Our weather here in Las Vegas has been up and down! Some of your younger trees (just like children) need extra care! 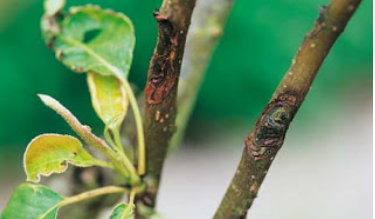 Call us if you notice anything unusual such as “cracking bark” or brown leaves or bare patches or parts of your tree that is brown with the rest being green!